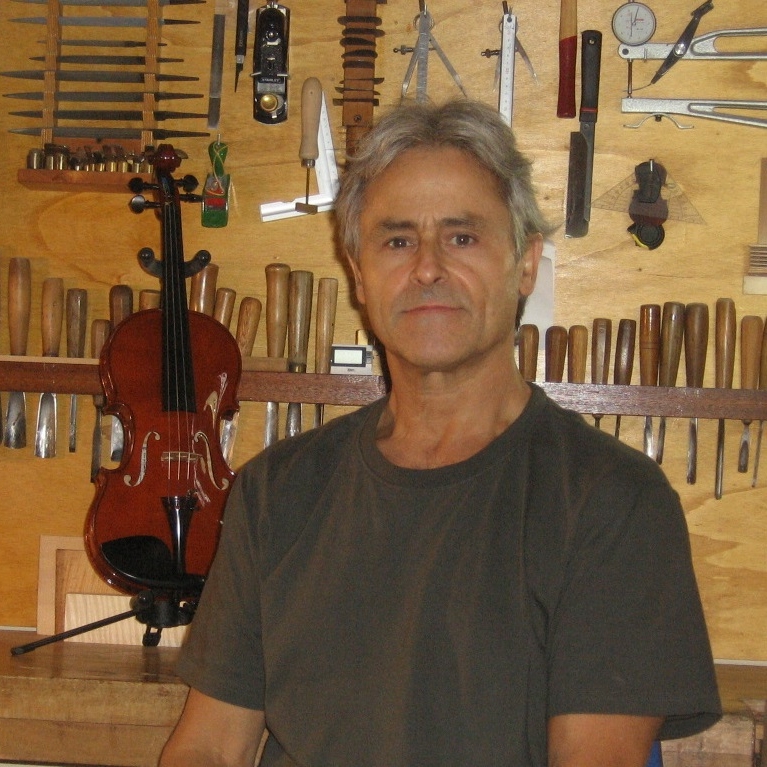 Have you found an instrument in your attic? 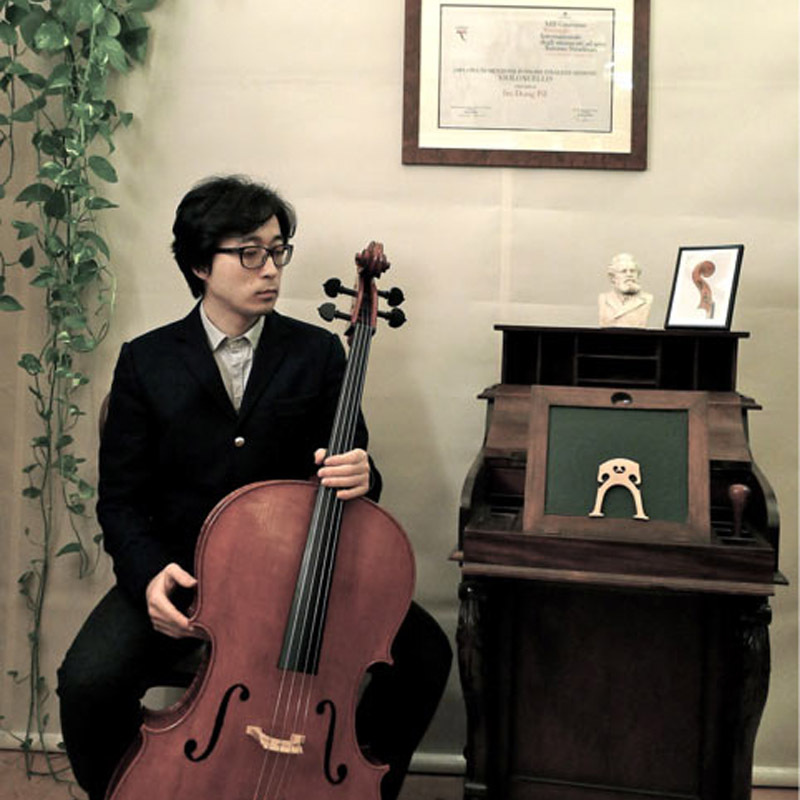 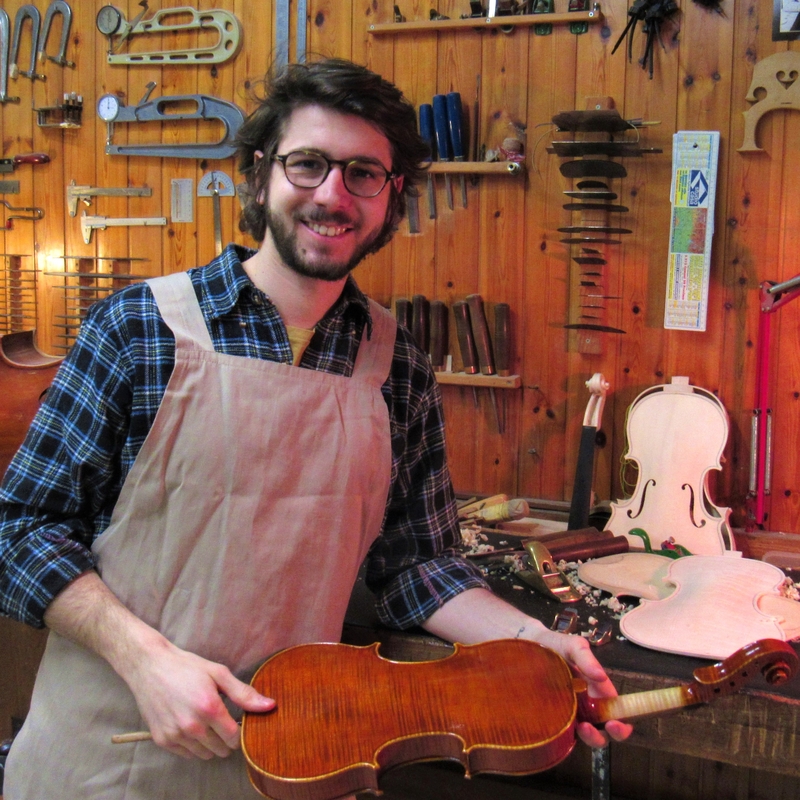 Do you want to estimate or restore the instrument? 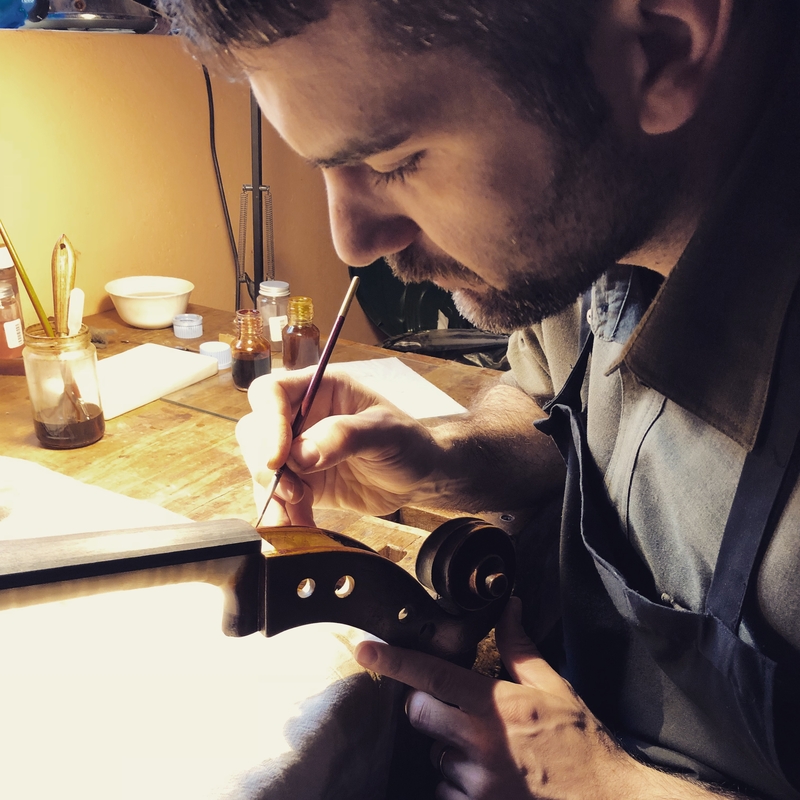 If you have found or you have inherited an instrument and you don’t know its authenticity and value, please visit the page “THE VIOLINMAKERS” in our website and you will find all the details to contact a violinmaker able to estimate and restore your instrument. 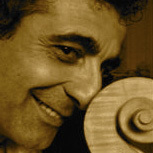 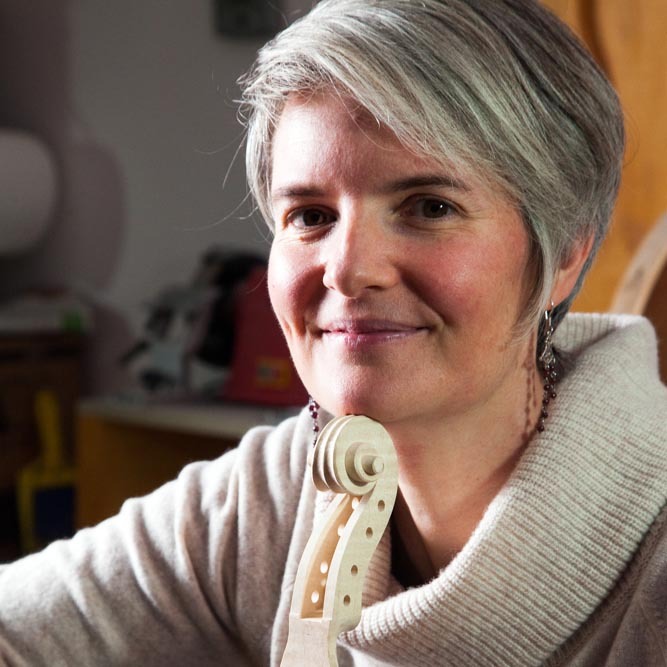 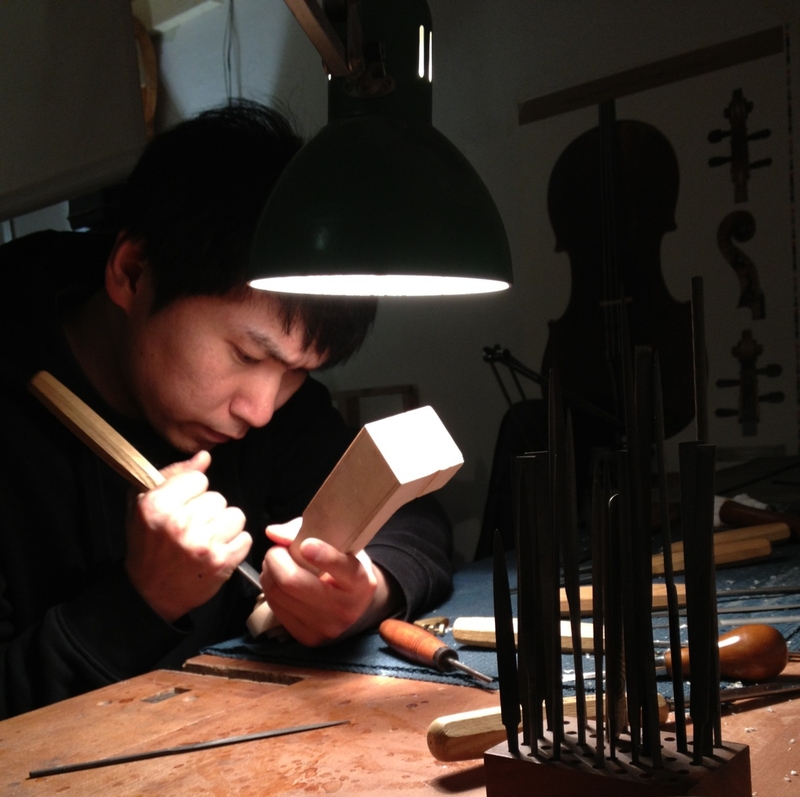 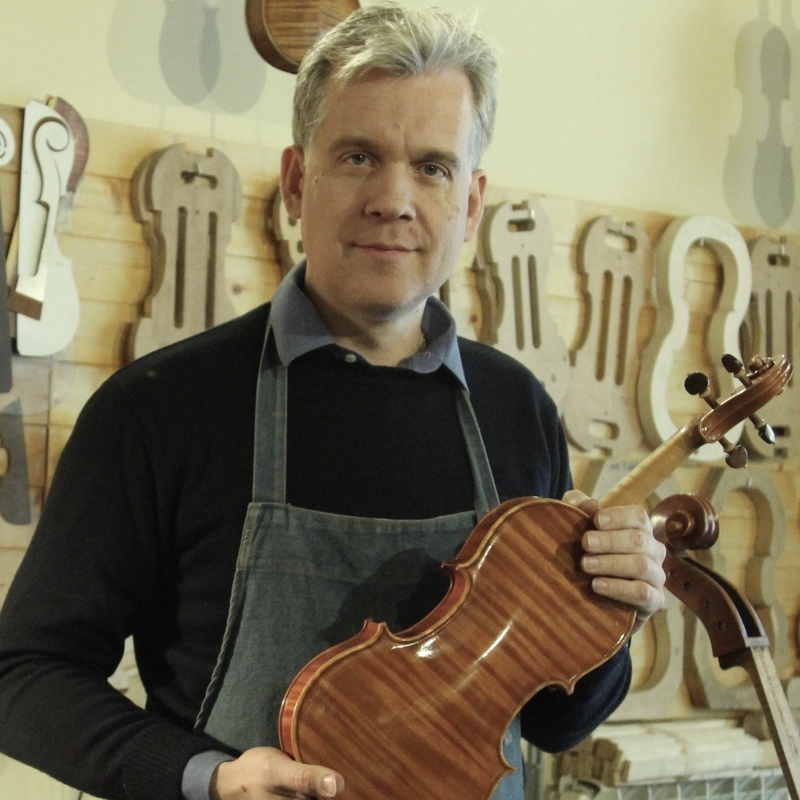 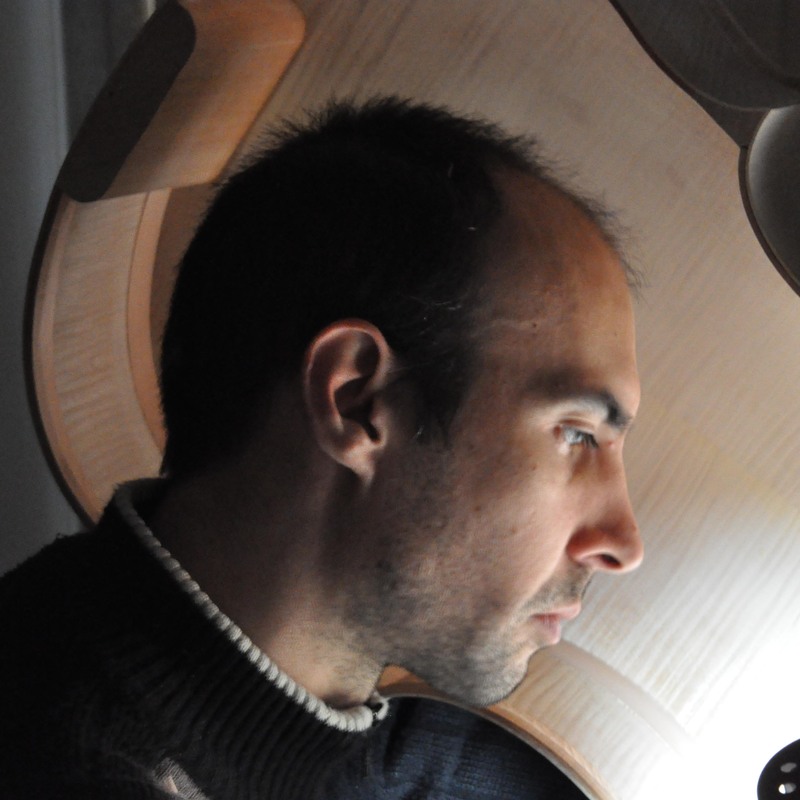 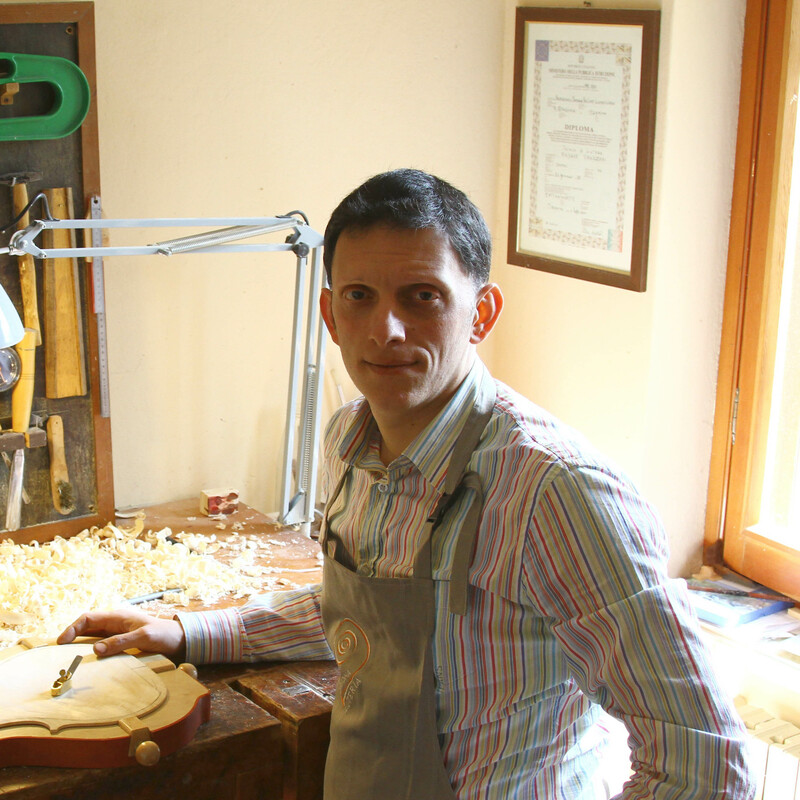 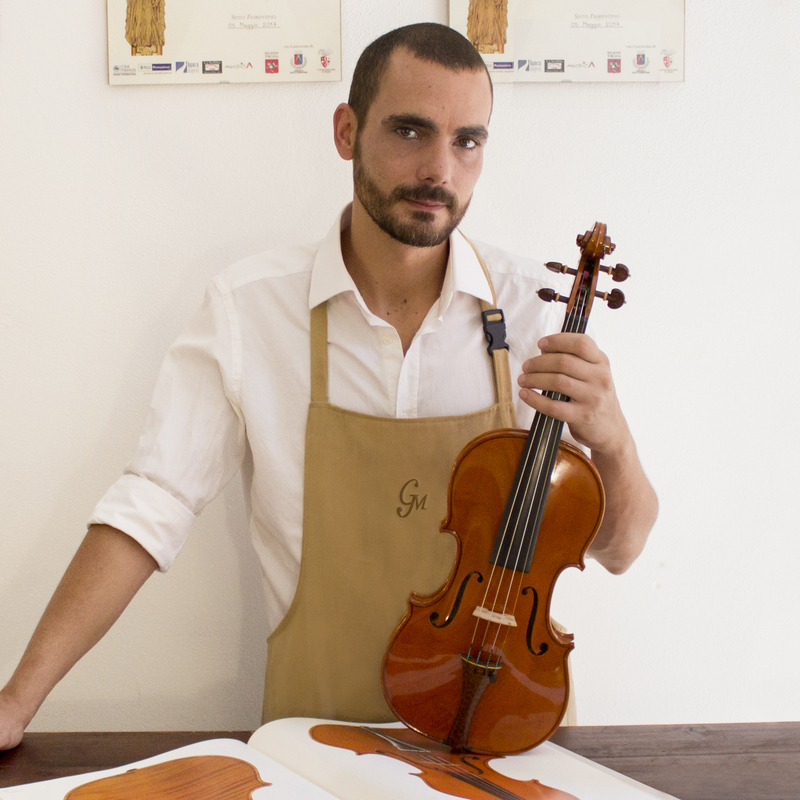 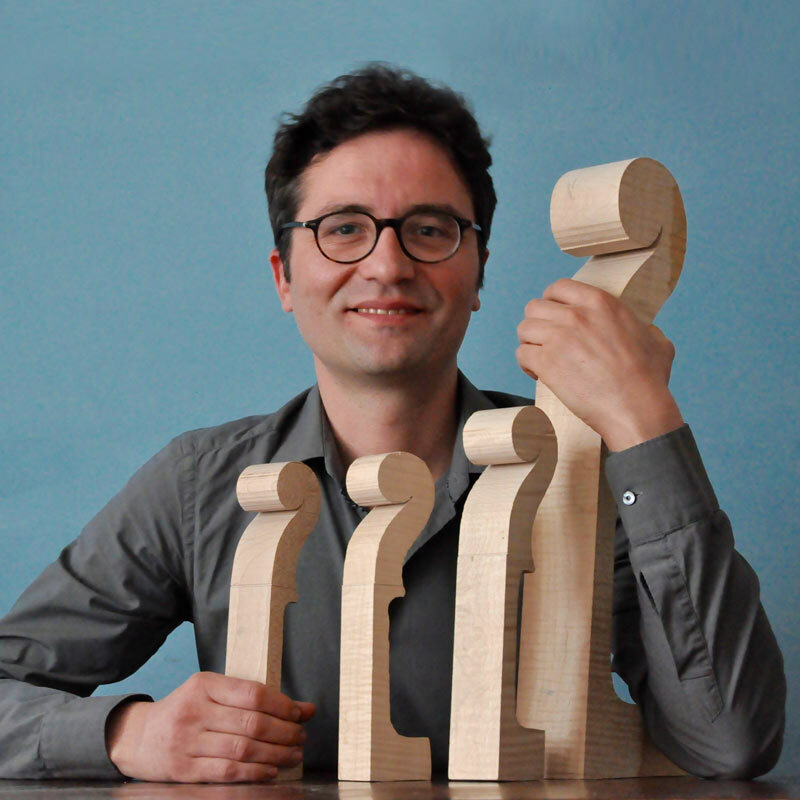 Please select the page “THE VIOLINMAKERS“ and you will see the photos of the violinmakers that are associated to the Consorzio and work in Cremona.